Compact and versatile, that’s what it’s all about! 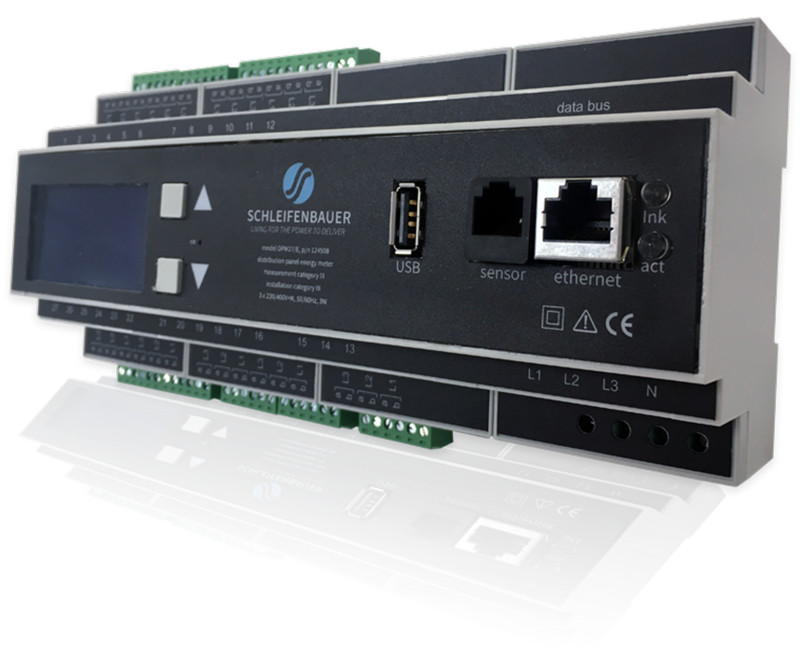 Schleifenbauer’s DPM3 is a compact and versatile power distribution meter. 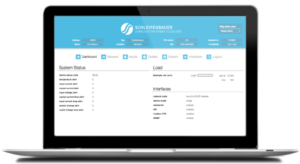 Due to its small size of only 2 DIN, it offers the ideal solution for energy measurement in environments where space is limited, such as in branch boxes. 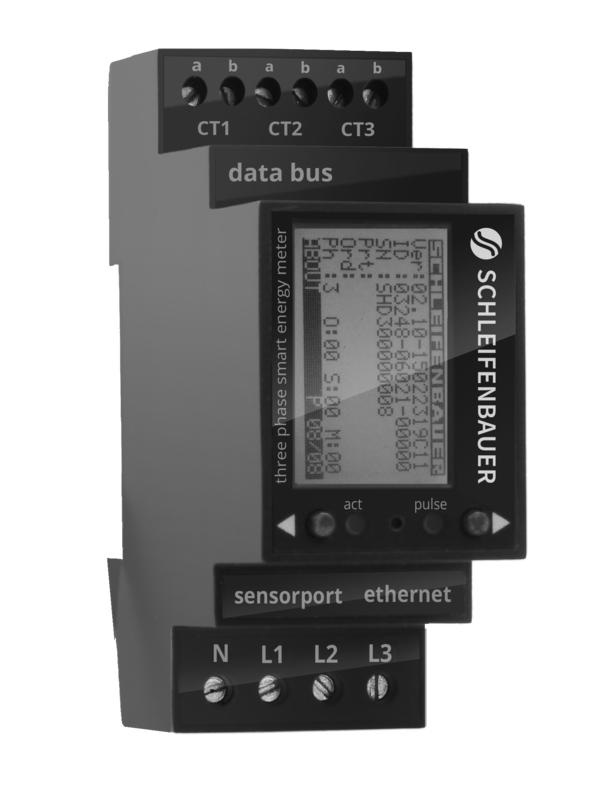 The DPM27/E van Schleifenbauer is a versatile and intelligent 27-channel energy meter. 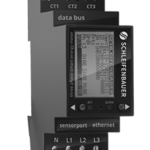 Its compact size of 12 DIN makes this the ideal solution for energy measurement in a distribution system. 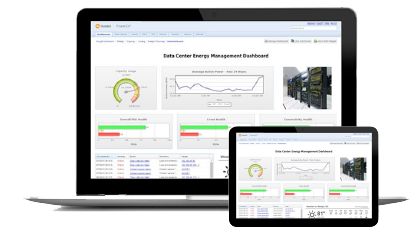 Our monitoring tools provide you with access to all of your Energy Meter’s data and insights. 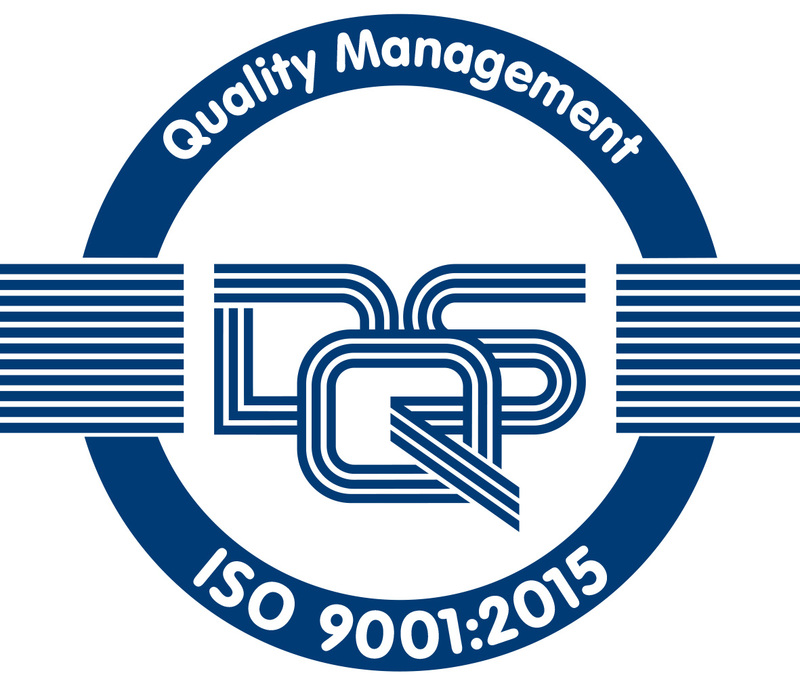 This knowledge will help you optimise your infrastructure management.